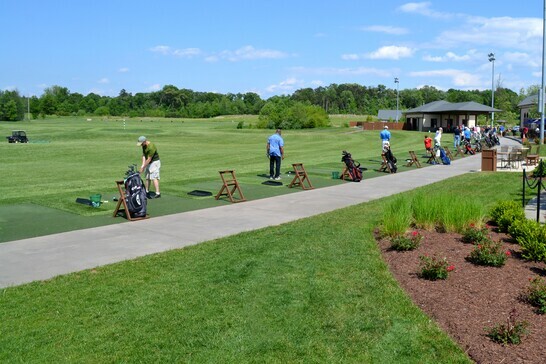 Our premier, six-acre practice facility in Dulles, VA is unmatched in scope and technology. 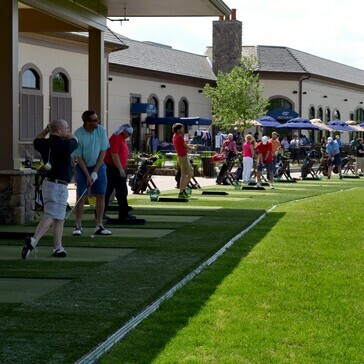 1757 Golf Club's Practice Facility features 56 hitting stations on state-of-the-art SportTurf, including 12 covered bays for all-season practice. 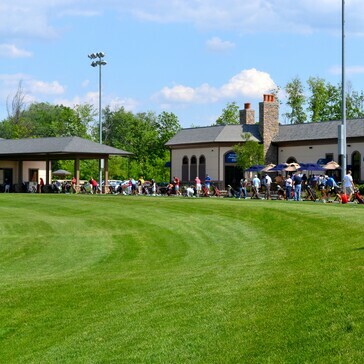 Plus, an additional 50 hitting stations on grass tees. 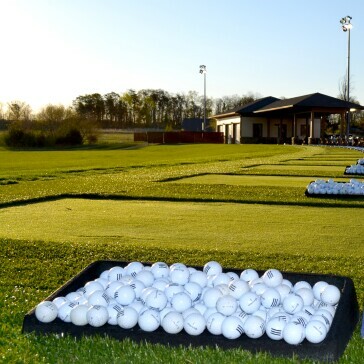 The lighted range features premium Taylor Made balls, simulated fairways and several target greens. 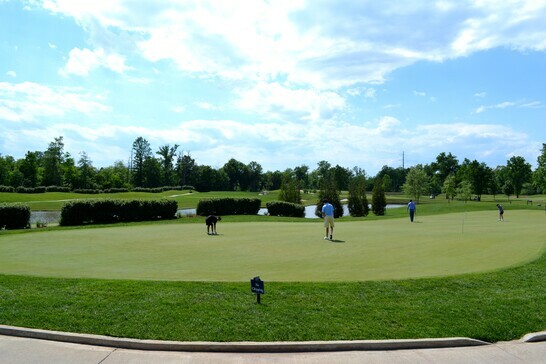 An expansive short-game teaching area includes tees, mini-fairways, bunkers, and greens for short-game practice and instruction.